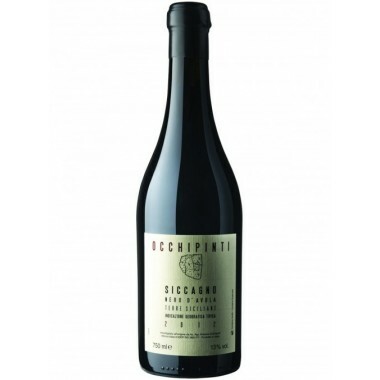 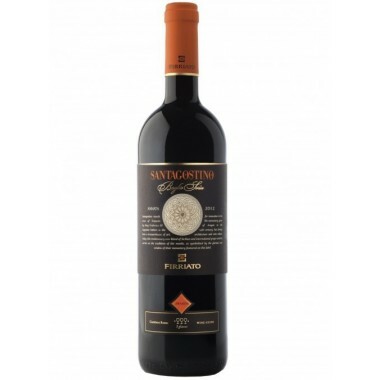 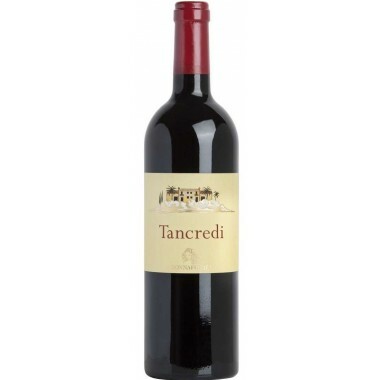 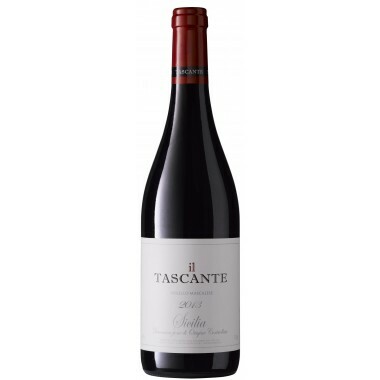 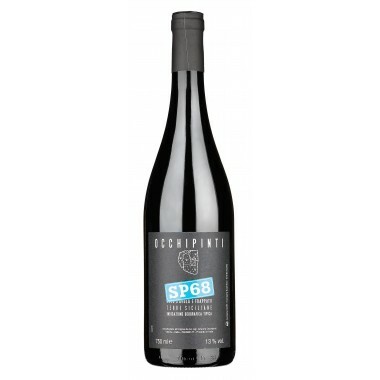 Cos 2015 Frappato IGP Terre Siciliane – On Offer here | Saporidoc UK. 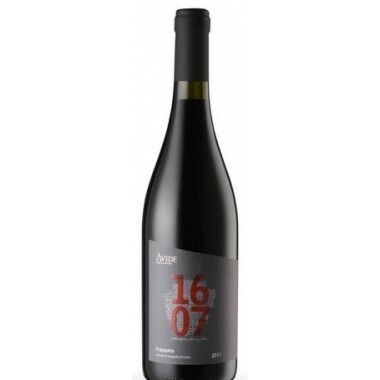 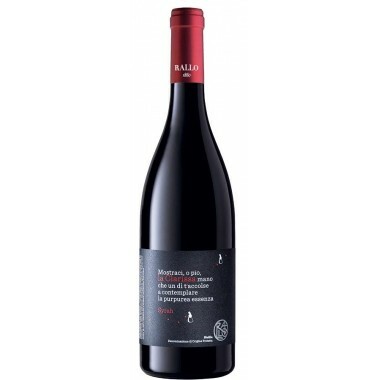 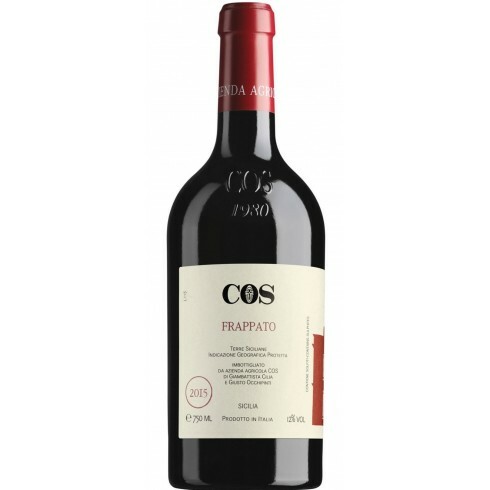 The organic 2015 Frappato from sicilian top producer Cos is a unique frappato wine expressing the artistic work this winery performs to produce excellent wines. 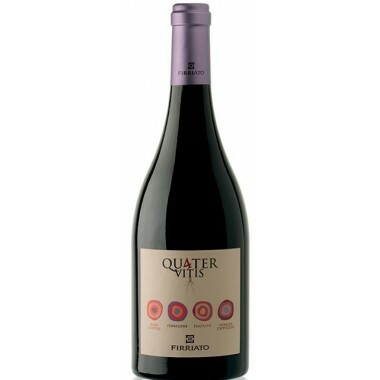 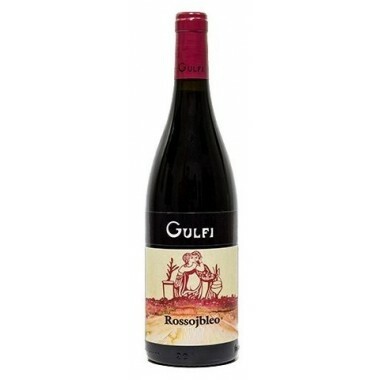 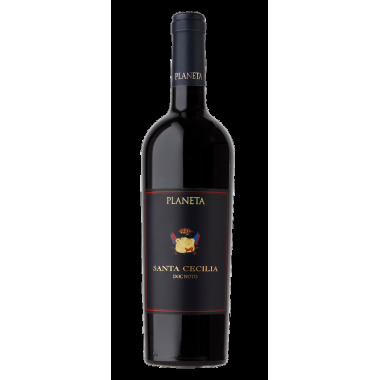 This is a velvety, soft and very pleasant everyday wine. 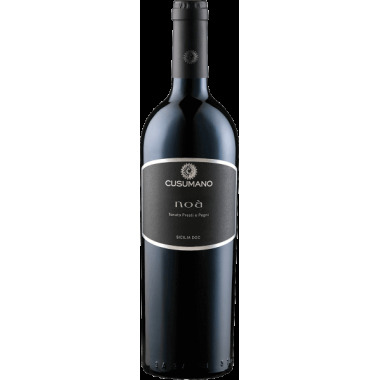 The vines for the Frappato red wine grow in the Cos vineyards near Vittoria in southeastern Sicily at an altitude between 240-250 m. The grapes were harvested by hand, sorted and destalked followed by the fermentation on the skins using natural yeasts. 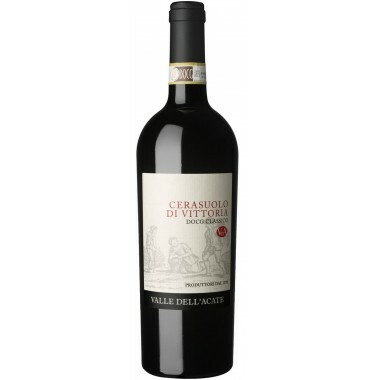 The wine was matured in concrete tanks and in the bottles. 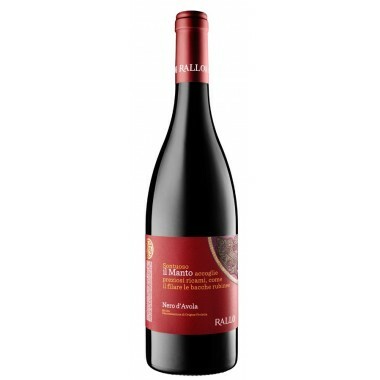 Colour: Intense and bright ruby red. 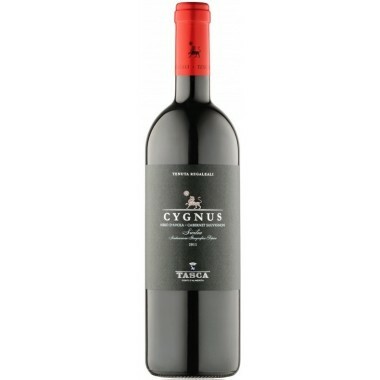 Bouquet: The nose expresses an aroma of great charm, all played on Mediterranean tones of juniper, rose and purple passionflower, plum. 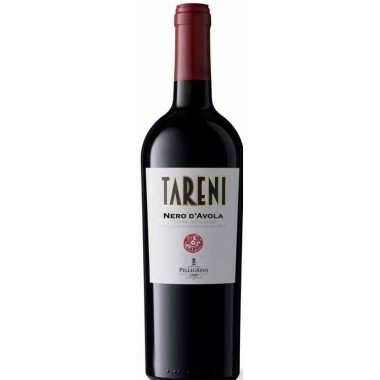 Taste: The palate is velvety, soft and very pleasant. 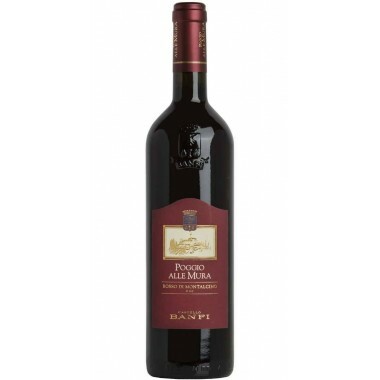 The final has a good persistence.